Check out this cool technology. 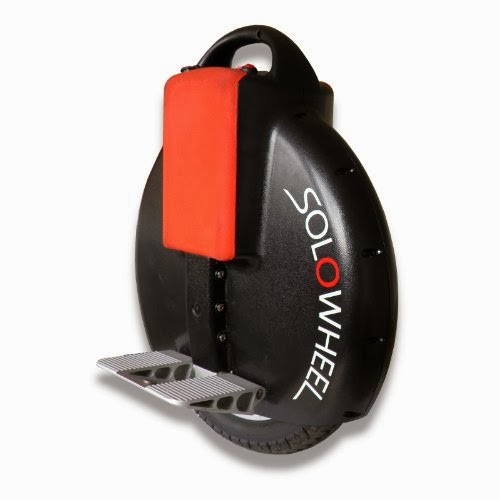 The Solowheel, the little sister of the Segway. 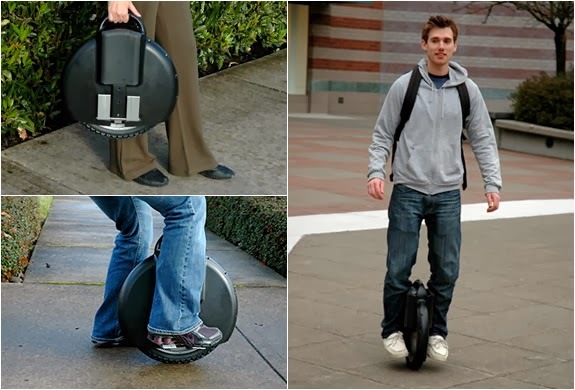 "The Solowheel electric unicycle from Inventist has a top speed of 12mph, a range of 12 miles on one charge and to move off, a user puts both feet on the platforms on either side of the wheel housing and leans forward." One could pick one up for under $2,000. $1,995 on amazon, if they were in stock. $900 for the Chinese knockoff version. Compared to the $8,000 for a Segway, this is comparably affordable. That's great, I also want one to go.